Often things happen in our world where people feel that the outcome of the event is wrong. Though most of the time these events get swept under the rug and forgotten about. In the case of a man who killed an 83 year old woman, the events were not forgotten. The people did not feel that the story got out properly, so they took part in a dark comedy based around the murder. The man who did the killing was named Bernie. Here is my review of the ‘movie’. 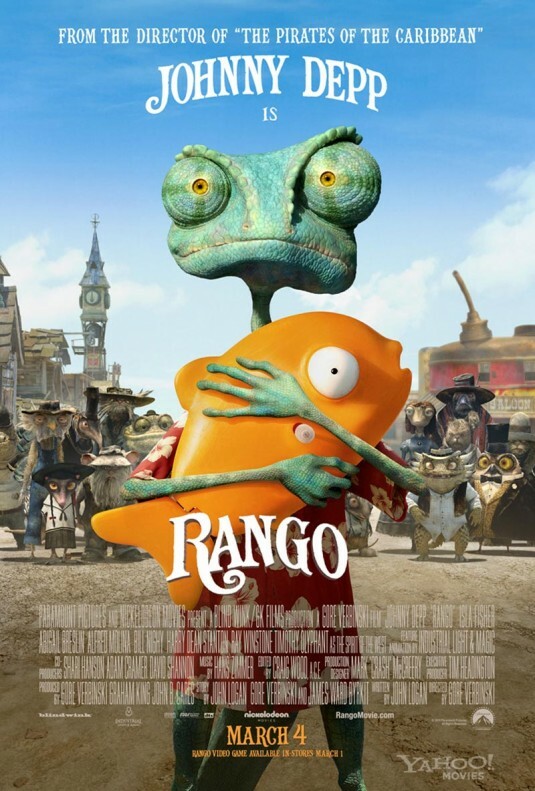 A pet lizard lost on a road trip finds himself on an adventure that makes him the star of his own story. Though as this lizard does not truly know who he is himself, he goes with the flow till he’s shown just how much he’s lied to those who trusted him. Can this lizard pull himself together and save the town of Dirt? In this episode I get to sit down with Eric Anzalone, best known as the Biker in the "Village People". Eric started off his career in performing long before he joined the Village People and some of his early work before putting on the leather, was wearing a shell.